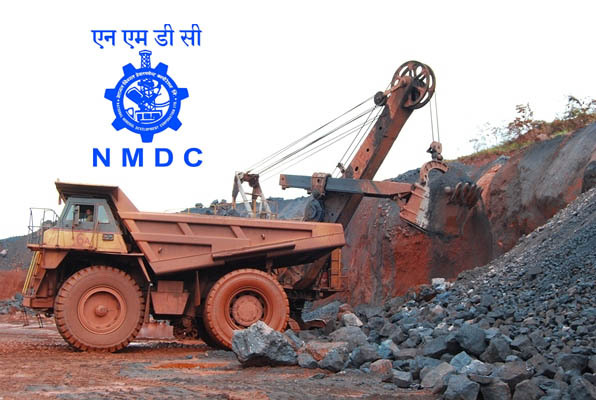 Bhubaneswar : Public Sector Iron Ore producer NMDC has hiked Iron Ore prices by 15% which has been made effective from 23rd of this month. Iron Ore Lump ( Fe 65.5%, 6-40mm) has been hiked to Rs. 3000 per tonne from the Rs. 2600 earlier. Iron Ore fines (64%, -10mm) prices has also been hiked to Rs. 2660 per tonne from Rs,2360 earlier. These FOR prices are excluding Royalty, DMF, NMET, Cess, Forest Permit Fee and other taxes. Previously, NMDC had revised the Ore prices on 2nd of February.